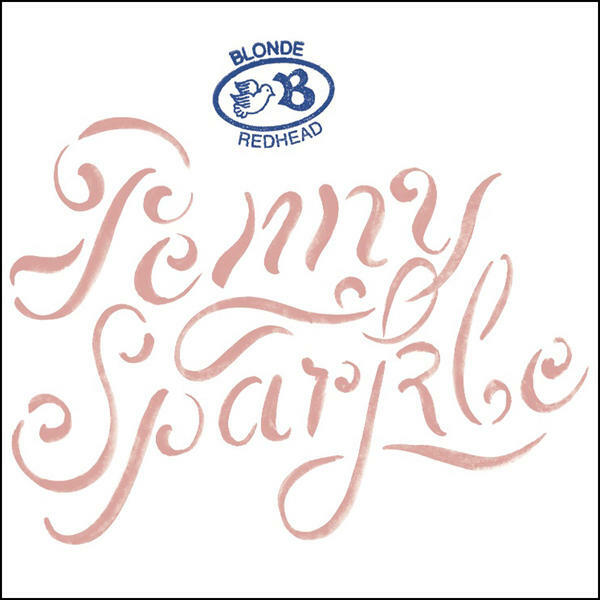 The new album from Blonde Redhead is their best album to date. A melancholy slow-moving waltz that is both a delicate and atmospheric melody combined with a heavy sensual drone. 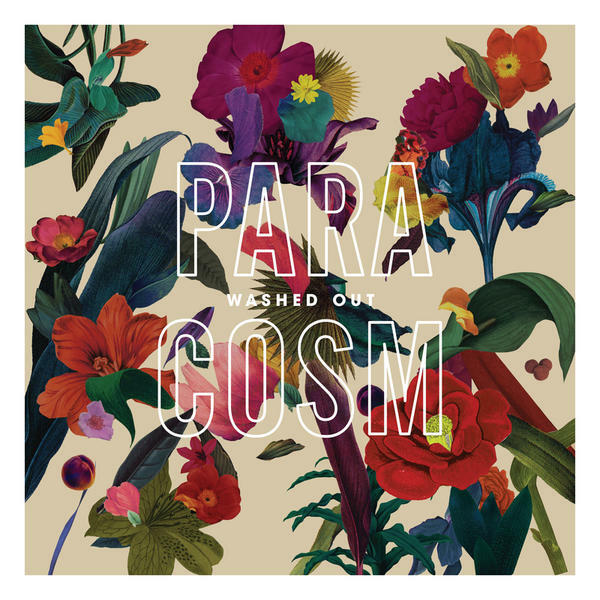 This is a welcome progression from their dreamy-pop on their previous album 23.